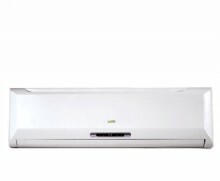 Sharp Inverter Air-Air Energy Class A - 8.2 kW with maintenance heat 8 ° C! 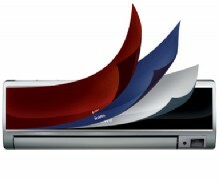 Replaceable panels in a nice glossy design. 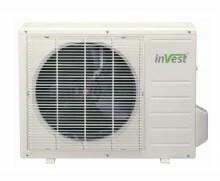 Inverter – 4.6 kW heating capacity. What colour are you? The heat pump that adapts to your home by replaceable panels.